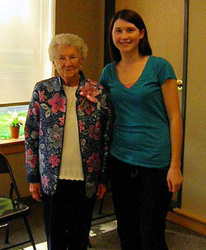 Ms. Mary L. Wallan is a ninety year old D-Day Veteran. 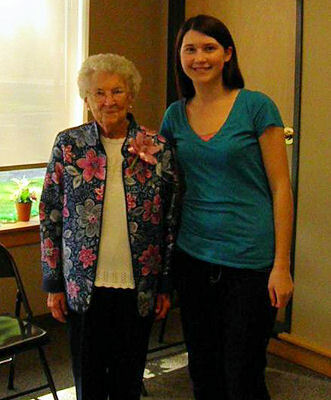 She proudly served as an Army Nurse in Europe for two years during World War II. 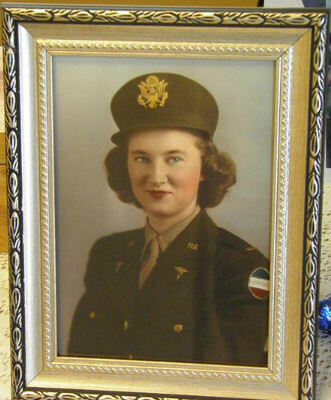 She tended to the wounded soldiers in the psychiatric ward of her unit's temporary hospital. 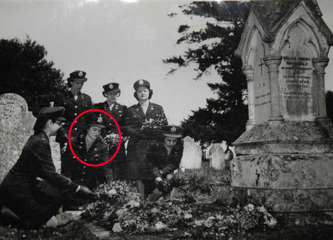 After the war she continued her nursing career in civilian life.